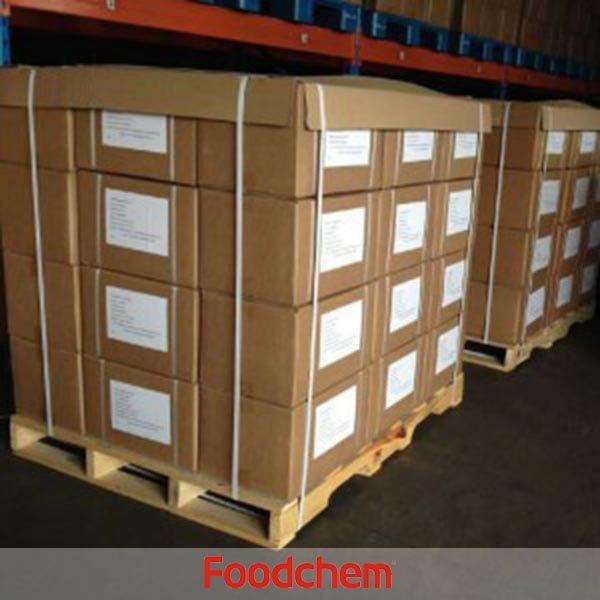 Vitamin C is one of the popular food additives and ingredients in most countries, As a professional Vitamin C supplier and manufacturer, Foodchem International Corporation has been supplying and exporting Vitamin C from China for almost 10 years, please be assured to buy Vitamin C at Foodchem. Any inquiries and problems please feel free to send emails to us via sales@foodchem.cn, we will reply you within 1 working day. Vitamin C is widely known as the vitamin whose deficiency causes scurvy in humans. 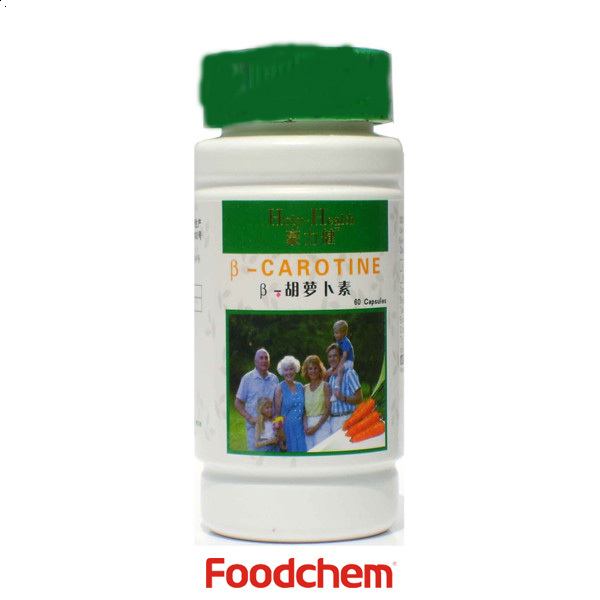 It is is a vital product of our food additives and food ingredients. Of our food additives and food ingredients, Vitamin C has won a high reputation in China and foreign countries. 1. Vitamin C plays an important role in the biosynthesis of bone collagen, which can accelerate the healing of wounds. 2. Vitamin C can promote the metabolism of tryptophan and tyrosine, prolonging the life of the body. 3. Vitamin C can improve the utilization of the iron, calcium and folic acid. 4. Vitamin C can improve the metabolism of fats, lipoid, and especially cholesterol, which can prevent cardiovascular disease. 5. Vitamin C also can accelerate the growth of bones and teeth, preventing the bleeding of gums. 6. Vitamin C also can enhance body's anti-stress and immunity against the outside environment. 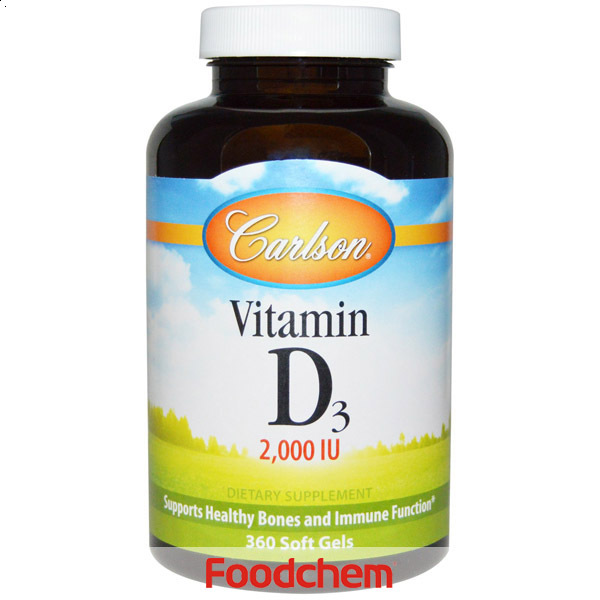 Foodchem is an ISO2008 9001 certified company, as for Vitamin C, we can offer HAPPC, KOSHER, HALAL Certificates, ect. 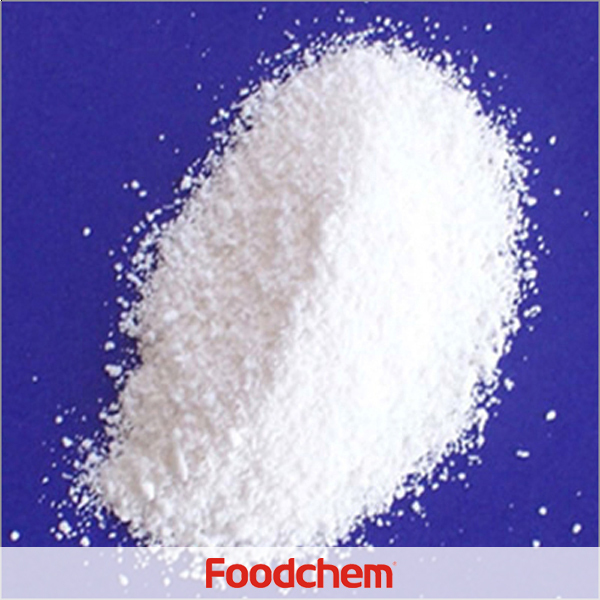 Foodchem is both manufacturer and trading company, we are Vitamin C distributor, at the same time, we are manufacturer of other products. Foodchem is a famous supplier and manufacturer of Vitamin C in China, and has been corporate with many Vitamin C suppliers for several years, we can provide you with cost-effective Vitamin C.
isagani munozQ : Can you please send us the wholesale price of your ascorbate Vitamin C,and how much the prices? Alina LewandowskaQ : Hello, can you supply Vitamin C coated? 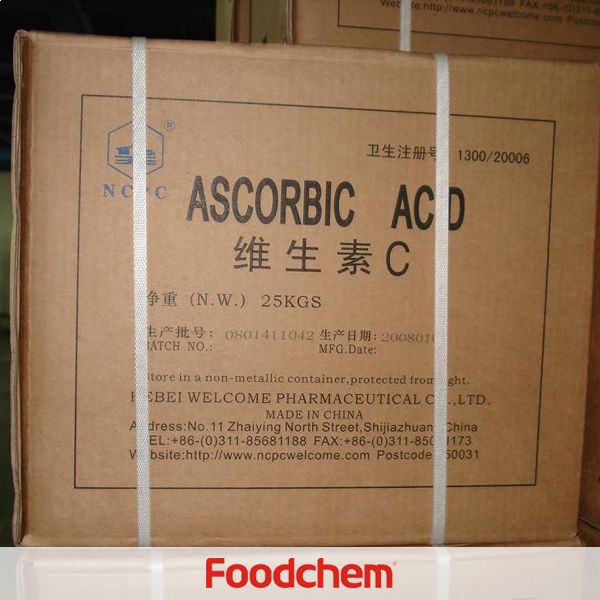 FOODCHEM A : Yes, we have vitamin c coated, namely ascorbic acid coated. SinghQ : We came to know from your website that you are the exporter of different vitamins , kindly let us know the details of Vitamin C in which you are dealing alongwith the price, stock availability & other terms. 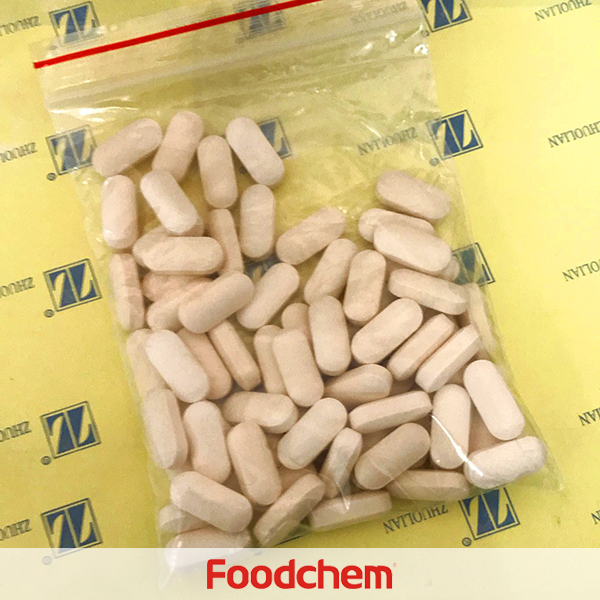 FOODCHEM A : Hello,glad to serve you，our sales manager has sent you the products details,please kindly check it.We are looking forward to hearing from you soon. Mert GokcayQ : Hello,can you inform me of your product Vitamin C,whether it is food grade or feed grade?What is the package? 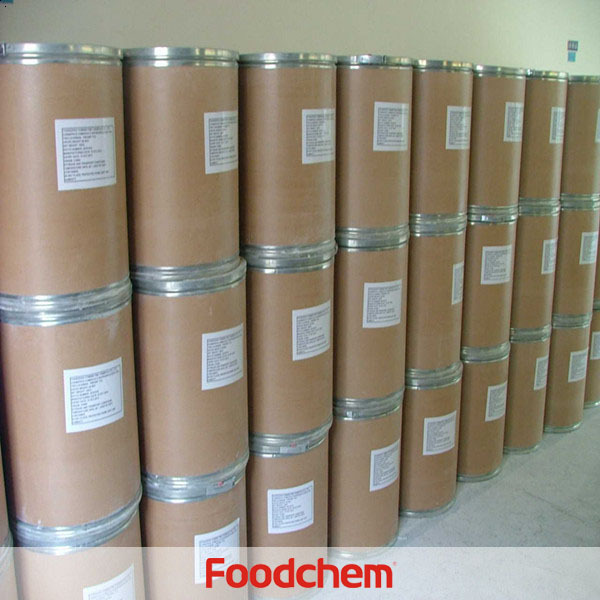 FOODCHEM A : Well,we are able to provide vitamin c both food grade and feed grade.The package is usually 25 kg/drum/bag/ctn or according to clients' request. David ParkQ : Can you send me a price on Vitamin powders you carry. 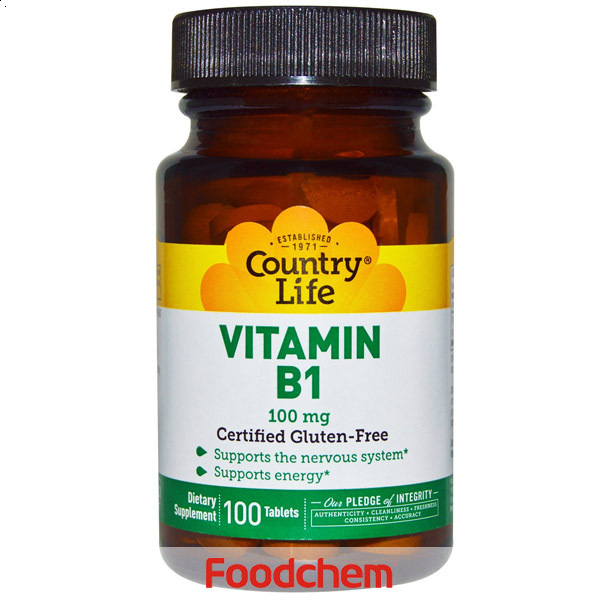 FOODCHEM A : Well,we deal with many kinds of vitamins, we would like to know what are the specific vitamins you need.